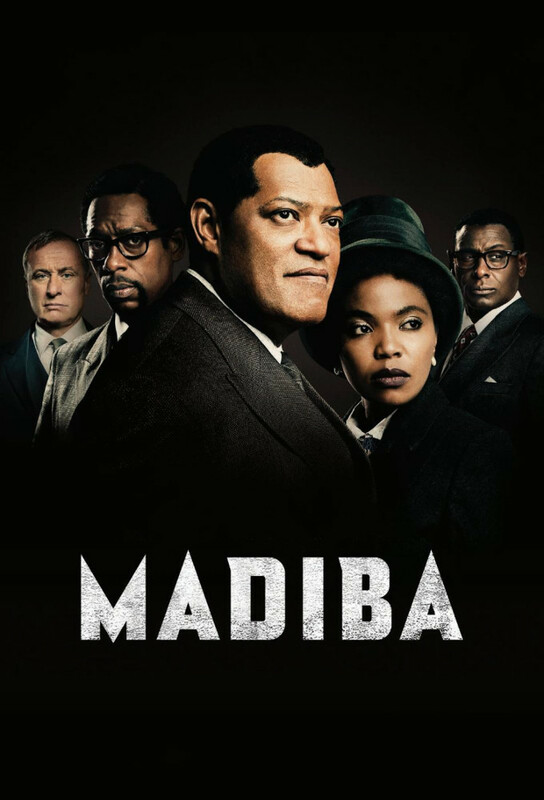 After his fathers death and backing out of an arranged marriage, Nelson flees his village and heads to Johannesburg, where he continues his work as a underground revolutionary. Despite personal financial hardship, Nelson takes on the grueling task of raising funds for the African National Congress; while Nelson serves a life sentence on Robben Island, his friend Oliver keeps the struggle alive on the outside. Mandela finally gets released from prison, but his liberation does not come without cost as he cannot reconcile his marriage; only Mandela can unify a divided nation.